No one looks forward to applying for Medicaid. It’s a complex and grueling process, the rules are always changing, and there are so many things that can go wrong. Unfortunately, as is often the case, there are companies that are only too willing to take advantage of this situation. These companies claim to be able to process your Medicaid application at a low cost. But these non-attorneys may cause their customers great harm – putting Medicaid applicants at risk for a number of serious issues including denial of eligibility, severe tax liability, loss of spousal assets and other situations that may threaten the client’s life savings and other assets. Often it is the nursing home that refers Medicaid applicants to these companies, so there is the very real possibility of a conflict of interest. 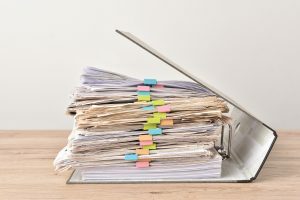 The trend of non-attorneys participating in Medicaid planning has become so concerning that several states including Florida, New Jersey, Ohio and Tennessee, have taken steps to protect applicants from non-attorney providers. These states have determined that non-attorneys who provide any services beyond simple preparation of the Medicaid application will be guilty of the unlicensed practice of law. Connecticut has not yet taken such measures, but we are hopeful that they will follow the example set by other states. In the meantime, it’s important for consumers to educate themselves fully about their options and understand the inherent risks. Perhaps most importantly, elder law attorneys are authorized to provide legal advice and representation, and they must advocate in their client’s best interests. As you can see, working with a non-attorney rather than an elder law attorney is a choice that is, as the saying goes, penny wise and pound foolish. There is just too much at stake to gamble on the hope that everything will go smoothly. If you are considering applying for Medicaid, the most responsible and worry-free course of action is to consult with a Connecticut elder law attorney. 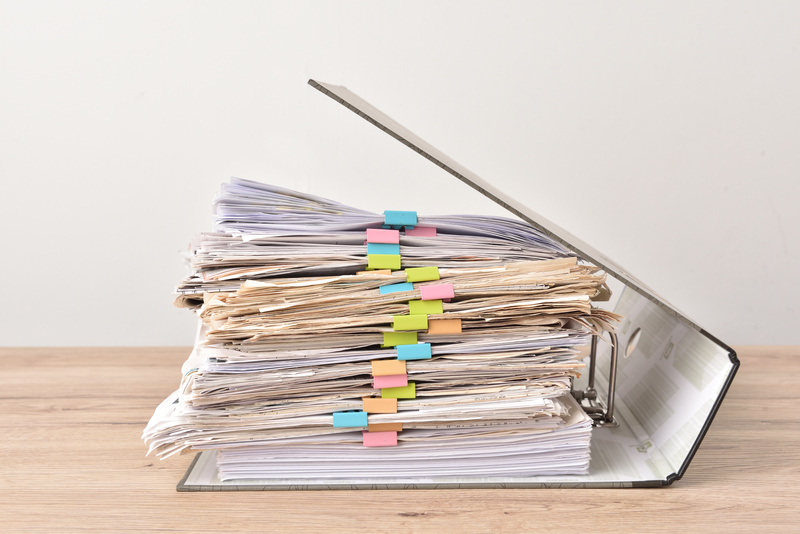 At Czepiga Daly Pope & Perri, we have successfully filed hundreds of Medicaid applications, and we’re ready to help you do the same while also protecting your assets for yourself and your loved ones. Give us a call today.